management systems that allow them to, for example, monitor energy use. The following is a contributed article by Adam Maxwell, government relations director at Audubon Washington, with contributions from Caleb Heeringa, Sierra Club; Sean O’Leary, Northwest Energy Coalition; and Vlad Guttman, Climate Solutions. 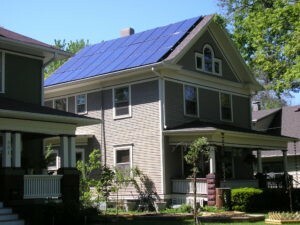 This means that Chicago is now officially a part of the Ready for 100 club, joining 118 other cities across the country that have committed to generating 100 percent energy from clean, renewable sources, and six of which (Aspen, Burlington, Georgetown, Greensburg, Rock Port, and Kodiak Island) have reached their goals. 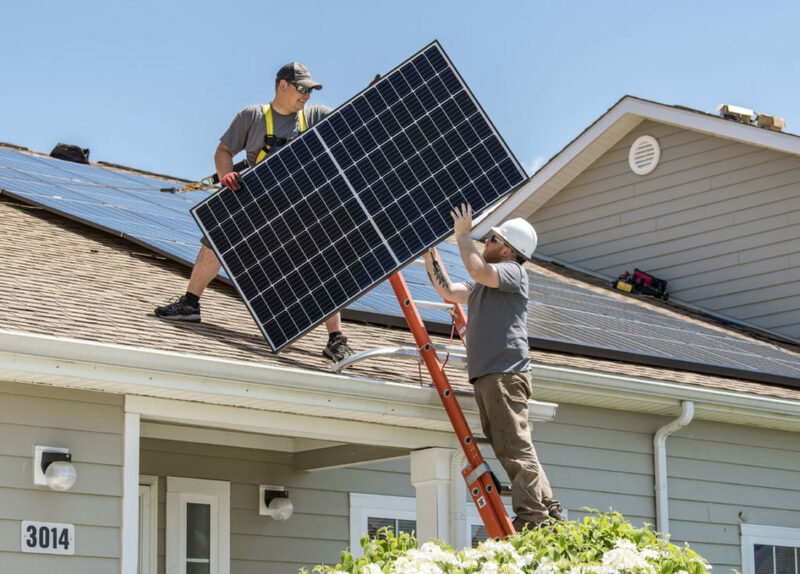 Yesterday afternoon, the state of Illinois chose – via algorithm – the solar power projects that will receive the solar renewable energy certificates as required by the state’s Long-Term Renewable Resource Procurement Plan. The results are listed here – and partially below. Under what the report calls “optimized charging” all electric vehicle owners would charge their vehicles between 12 a.m. and 6 a.m. “Unmanaged charging” assumes EV owners charge their vehicles between 6 p.m. and 9 p.m. Under the optimized scenario, the report found that by 2030 all Illinois electricity consumers could save between $238 million and $2 billion in energy costs, between $32 million and $124 million in capacity costs, and between $198 million and $536 million in residential electricity delivery rates. revolution and stand to reap tremendous benefits from solar energy. As population centers, they are major sources of electricity demand and, with millions of rooftops suitable for solar panels, they have the potential to be major sources of clean energy production as well. 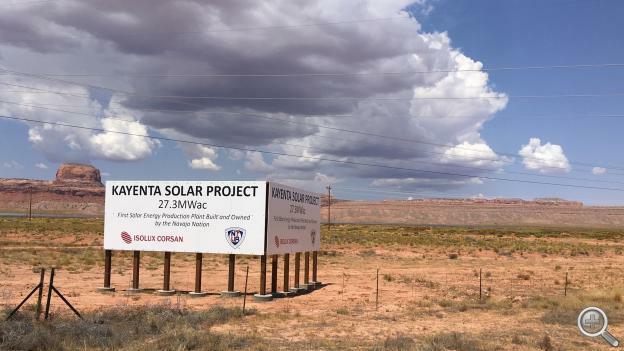 This entry was posted in Nebraska / Midwest News, NewsBlog and tagged 100% renewable energy, Apple suppliers' commitments to 100% renewables, California's Solar Bill of Rights, Chicago's commitment to 100% renewable energy, Environment America's Shining Cities 2019 Report, grid modernization, Illinois' community solar lottery, optimized EV charging, Puerto Rico Gov. 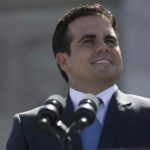 Ricardo Rosselló, Puerto Rico's 100% renewable energy mandate, Washington State's commitment to 100% renewable energy on April 12, 2019 by Helen Deffenbacher. more than double the 57,299 in 2012.
continue to be more of the largest and smallest operations and fewer middle-sized farms. The average age of all farmers and ranchers continues to rise. Read the entire news release here. LB 243, the bill to create a Healthy Soils Task Force, passed this morning by a vote of 43 to zero. It has more than enough votes to overcome a veto (hopefully that won’t be necessary) and has the emergency clause, which means it will go into effect as soon as it is signed. 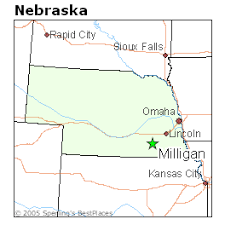 This entry was posted in Nebraska / Midwest News, NewsBlog and tagged Nebraska Legislative Bill 243, U.S. Department of Agriculture, USDA's 2017 Census of Agriculture on April 11, 2019 by Helen Deffenbacher. project will result in a reduction of approximately 197,000 metric tons of greenhouse gas emissions. Nebraska. Construction is expected to be completed in 2020. The farm will be capable of generating 74 MW of power and an estimated 349,000 MWh of electricity each year. Read more here. 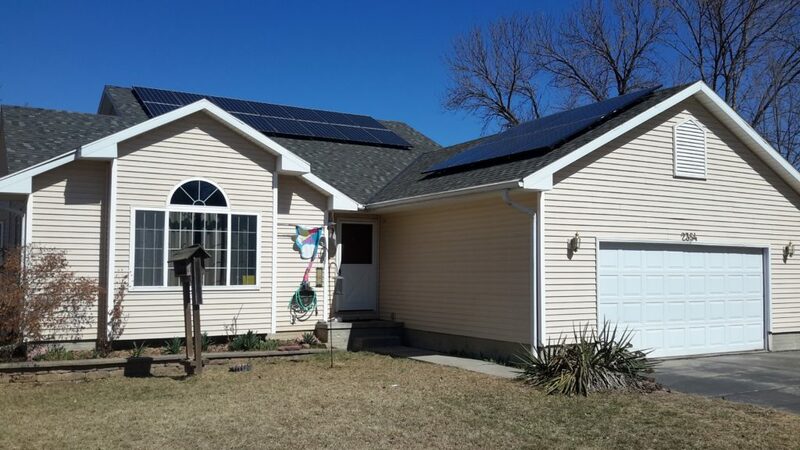 This entry was posted in Nebraska / Midwest News, NewsBlog and tagged City of York, Energy Manager Today, Hormel Foods, Milligan, PV Magazine, Rocky Mountain Institute, utility-scale solar in the Midwest, Virtual Power Purchase Agreement (VPPA), York News Times on April 10, 2019 by Helen Deffenbacher. committed to a renewables or climate change goal, according to the World Resources Institute (WRI), which just received $70 million from Bloomberg Philanthropies to help make that change happen. And, led by local efforts, three states have committed to 100% carbon-free. Another dozen are moving that way. Continue reading here. 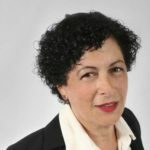 This entry was posted in NewsBlog and tagged 100% renewable energy initiatives, climate action, U.S. energy transition on April 2, 2019 by Helen Deffenbacher.